Use these 5 online learning strategies to jumpstart your eLearning development. eLearning tools can allow anyone – educators, trainers, and subject matter experts alike – to design attractive, effective, images and engaging online courses. Technically speaking, any software that allows designers to integrate text, video, audio, animations, and other multimedia into eLearning content can be considered an eLearning authoring tool. These pieces of content are then assembled within a learning management system (LMS), to create a complete online learning experience. Remember when your professor used to write lecture notes on a whiteboard, a chalkboard, or even on transparencies using an overhead projector? Pencasts are like whiteboards for your computer screen, but better. 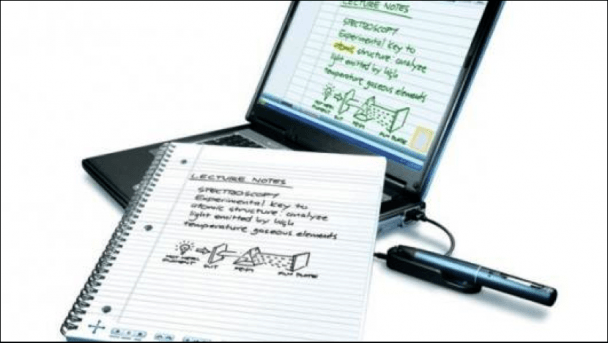 You can record your lectures and lecture notes simultaneously so that rather than spending their time scribbling notes, students can focus on the lecture and know that the notes will be there to review later. There are also many pencasts online that are free and available for anyone to use, especially for math and science topics, so you don’t have to reinvent the wheel – just upload them directly into your LMS software. It is like having an expert guest lecturer visit your class! Many people think of podcasts as just a way to catch up on radio shows and web feeds, but they can be powerful educational tools, as well. Podcasts can contain files such as videos, audio, text, PDFs, and so on, and they can be downloaded for later use. 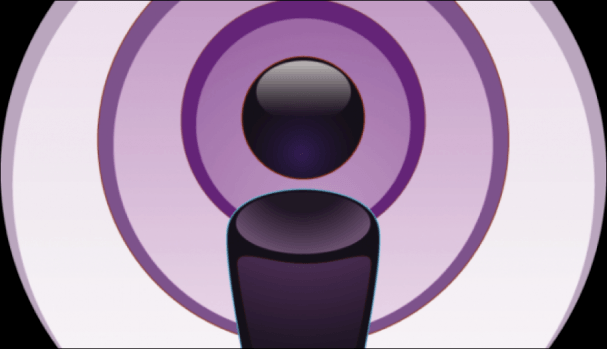 The main advantages of podcasts lie in their convenience and their versatility. Students can download podcasts onto their computers or mobile devices and access the content whenever and wherever – they don’t need to be connected to the LMS or even to the Internet. For the ultimate usability, bundle your content into short clips (5 to 10 minutes) that students can access while on the subway, waiting in line at the store, or anywhere else for that matter. Turn your course materials into an e-book using an eBook converter. Like podcasts, eBooks provide flexibility for students to access course material when they want and where they want. eBooks can be read on computers, ereaders, tablets, and phones and they allow the reader to select the fonts and other options that work best on each type of device. Many eBook converters have other useful features, such as the ability to automatically detect the structure of a book and create a table of contents. Some converters also support multimedia and interactive elements. The movement of education from the classroom to the Internet has had (at least) two significant impacts on how courses are delivered. First, it has transformed the role of the instructor from a purveyor of knowledge to a collaborator in the creation of knowledge. Second, it has brought with it unprecedented opportunities for content sharing and archiving. 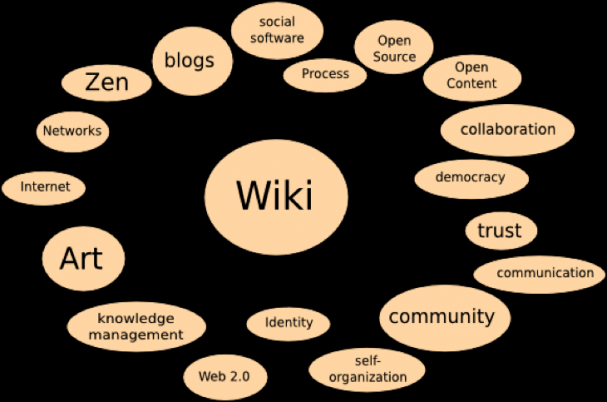 A wiki is a place where instructors and students can create a collective knowledge base as they progress through a course, building on each others’ ideas and creating a digital artifact that will exist and can be used by others even after the class is over. Think of a wiki as an educational tool that can be used simultaneously by the whole class. 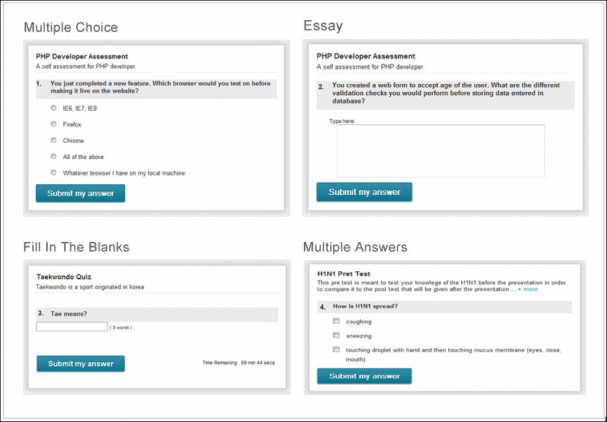 A few years ago, “online assessment” was synonymous with “multiple-choice test.” We have come a long way since then. Today you can create online assessment using any type of question imaginable – true or false, matching, short answer, check boxes, and even essay questions! You can set when the assessments will be available, how many times students can take them, and several other variables. Online assessment tools also provide automatic grading, results reports, and feedback. The Internet is rapidly changing the way people learn. eLearning tools and LMS software can be used together to create online courses that will captivate and motivate students while providing the ultimate in accessibility and convenience.